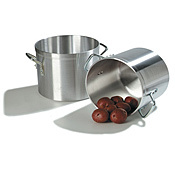 CooksCorrectional.com is your best source for Stock Pots. 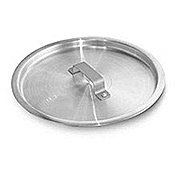 Our online catalog features thousands of restaurant equipment and supply products. Whether you're searching for Stock Pots, kitchen supplies, or restaurant equipment we've got what you need. 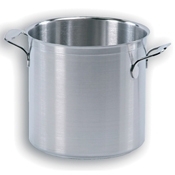 If you have any questions regarding our Stock Pots selection, please call our customer care team toll-free at (800) 956-5571 and we'll be happy to help!